Find where to sign in. 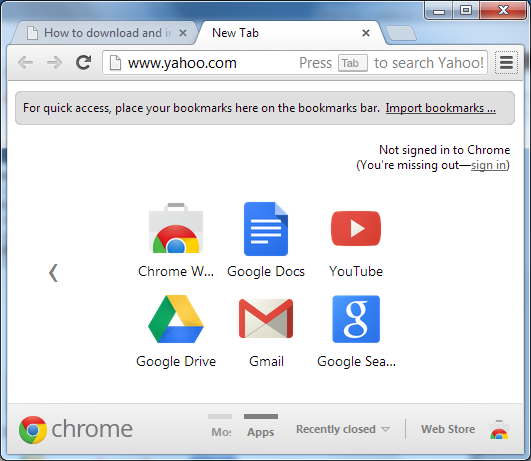 Usually, there is a small link image or text that says "register" or "create email account". 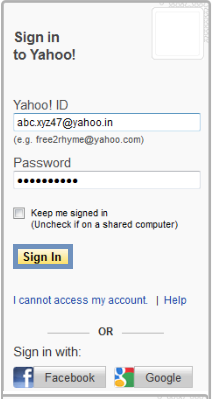 To create your Yahoo! mail account. Follow all the instructions on the page, filling out all the needed details. Enter your name, gender, birth date, country and zip code. Enter in your own personal Yahoo! 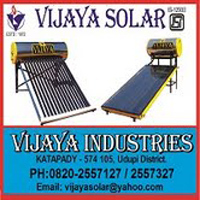 ID that will be used as your email address. You can also select the "Check" button to make sure that name is still available. If not available, choose another name or pick from the suggestions Yahoo! provides. Enter the password. In some cases, you may feel uncomfortable letting out certain information. Don't worry, most of the time email accounts do not need information such as telephone and street address, and you can skip these completely. Click to "Create My Account" button. 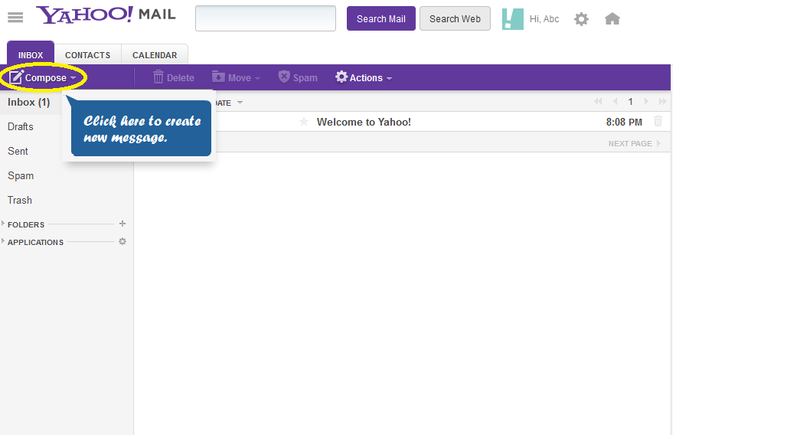 Click in "Get started" button and your new Yahoo! email is now available for use. 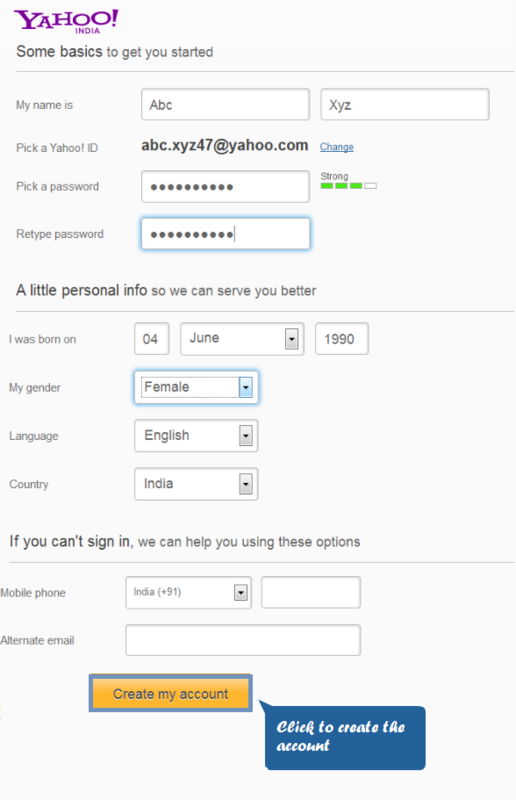 Go to mail.yahoo.com and sign in. 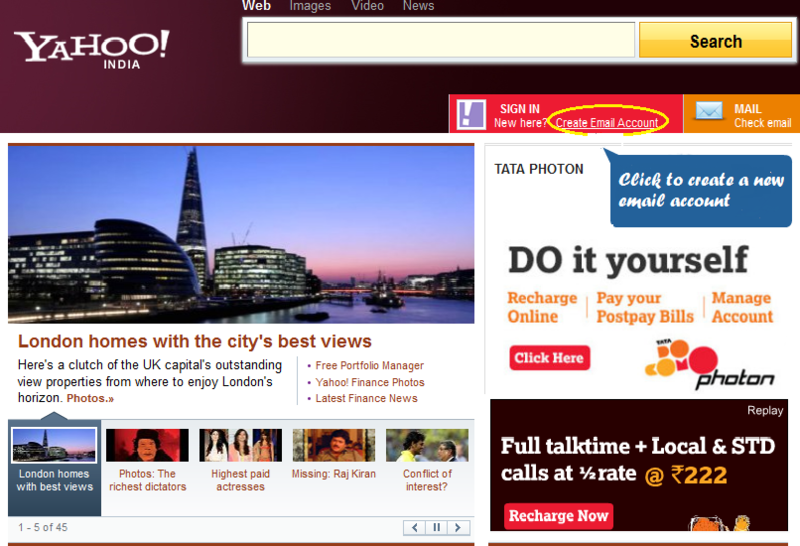 Click "MAIL" to check and to create the mail. Click to "compose" button to create new message. When you click on "compose" button you get new window where you can send a mail.